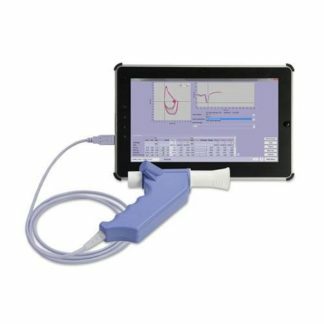 According to Get Body Smart, “[e]lectronic spirometers have no moving parts and act as transducers. They digitally convert airflow rates and volumes into electronic signals, which can be digitally analyzed and displayed. 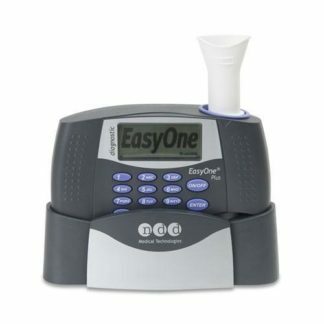 We carry spirometry systems from NDD. 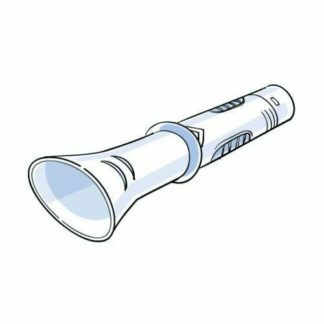 Need help finding a specific spirometry system? Please contact us or send us a product request!